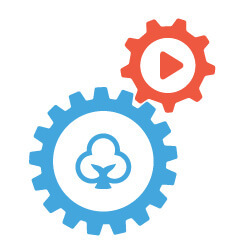 Simplify personalized learning using Fishtree's easy-to-use authoring, curation, alignment, assessment and analytics engines. All in a single platform. 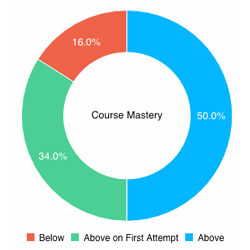 It's easy to get back to what you do best when building personalized lessons and assessments is this simple. 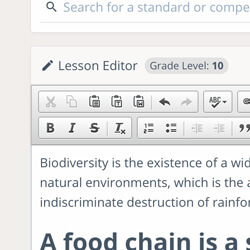 Quickly build lessons, courses and assessments—build from scratch or remix existing content. 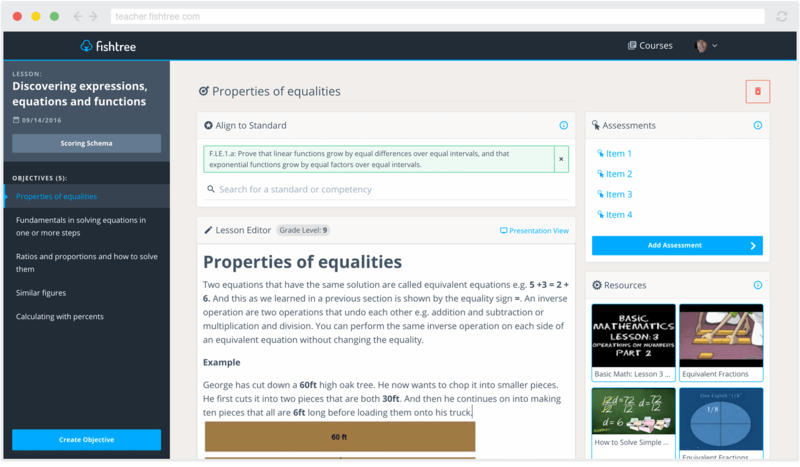 Curate and align OER and community-generated resources to any standards, outcomes or learner profile. Data-driven insights help provide real-time intervention, support and a personalized playlist unique to every student. 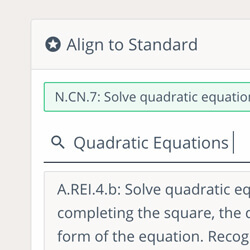 Instantly tailor learning to student needs using our adaptive recommendation engine. Improve instruction and enrich learning experiences for every student.